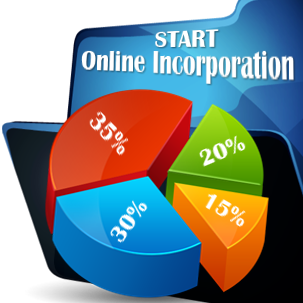 Foreign businesses are able to expand their operations in the country through opening a branch or subsidiary in Japan. In this article, our company formation consultants in Japan analyze the differences between a branch and a subsidiary here. A branch in Japan is easier to set up and less expensive, however, it lacks certain advantages which come with a subsidiary in the country. Subsidiaries in Japan are usually opened as Kabushiki Kaisha (KK), which is a joint stock firm, or a Godo Kaisha (GK), which is a limited liability kind of company. Subsidiaries in this county are regarded as being more ingrained to the local business market because of their status as domestic legal entities. 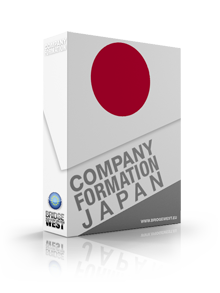 Our Japan company formation advisors can offer more details on this matter, as well as assistance related to setting up a company in Japan. The branch office in Japan is structured as an extension of the parent company, which implies that the parent company has to absorb all liabilities created by the branch in Japan. On the contrary, the subsidiary in Japan is organized as a separate entity, having flexible connections with the original corporation. Subsidiaries have more legal authority to act independently and can assume responsibilities and liabilities, separately from the foreign parent company. 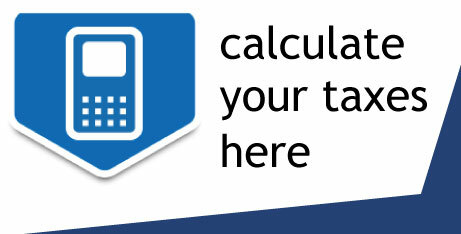 • The set-up costs are around JPY 150,000. • Our company registration agents in Japan can offer more characteristics of a KK company in the country. If you need to know more about the pros and cons of a branch vs a subsidiary in Japan, or for help related to starting a company in Japan, we invite you to get in touch with us.